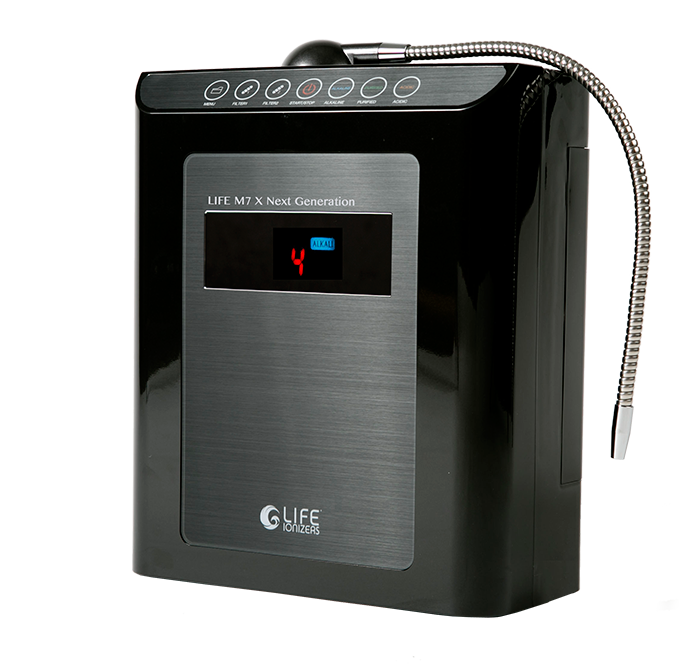 The Life Ionizer M7 water ionizer destroys the competition with industry-leading features, performance, purification and warranty. Firstly, you get 7 huge titanium-platinum coated plates with up to 450 watts of power for the strongest alkaline water you can get! Whatever the pH of your source water, the Life M7 will give you the highest quality alkaline or acidic water you can get — from 2.0 to 11.0 pH!. Get Mid-Range Price with High-End Performance! The Life Ionizer M7 water ionizer destroys the competition with industry-leading performance, features, water purification and warranty. Firstly, you get 7 huge titanium/platinum coated plates with up to 450 watts of power for the strongest alkaline water the this price! Whatever the pH of your source water, the Life M7 will give you the highest quality alkaline or acidic water you can get — from 2.0 to 11.0 pH!. Life Ionizers is the only company to also send you a complete water quality analysis which they use to customize the filtration system for your ionizer. All this in a space saving, sleek design that lets the Life Ionizer M7 fit beautifully in your kitchen. Best Features & Performance for the money! Life’s latest ‘X’ Model Ionizers feature very user-friendly internal filters — no tools needed for replacing or removing. Ultra-secure leak protection now features 2 rubber o-rings rather than just one. Customized Pre-Filters give provide you with water as pure as a fresh mountain spring. Each unit is customized by Life’s water quality experts to specifically filter the toxins found in your water. Independent lab testing has shown that Life Ionizers remove common contaminants such as chromium, copper, mercury, lead, and more. Free Water Quality Report analyzes the water where you live, then specifically customizes your water ionizer just for you so you only get the filters needed for your water. Life Grid Technology™ uses specially designed Grid plates and flat plates that improve the antioxidant and pH levels of your alkaline water by as much as 15%. 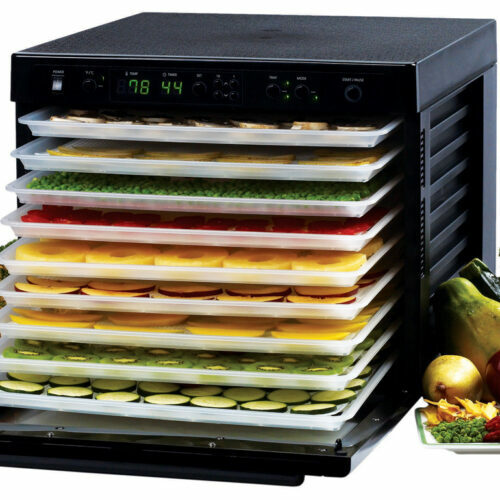 GRID plates are the strongest, longest lasting ionizer plates you can get. UV Light Technology™* protects you from invisible problems in your tap water — keeping chemicals and additives far away! UV light is the only EPA approved protection you can get for disease causing bacteria, viruses, and parasitic cysts without using chemicals. Vitamin C Ceramic Block Technology™ safely removes as much as 99% of the chlorine and chloramines in your water, protecting you from the harmful effects of harmful but common additives. Max Yield™ SMPS Power Supply is the most advanced system available, making sure your water is the best ionized water you’ll see for years to come. Unlike outdated transformers, an SMPS power supply lasts much longer and runs cooler. You may have known that alkaline water is good for you. 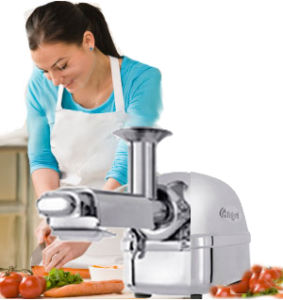 But you probably didn’t know that alkaline water from a Life water ionizer can detoxify produce? Or that the acidic water from a water ionizer is a miracle hair rinse? Son’t miss all the benefits of owning a Life Water Ionizer! Your ability to handle acidity declines as you get older. 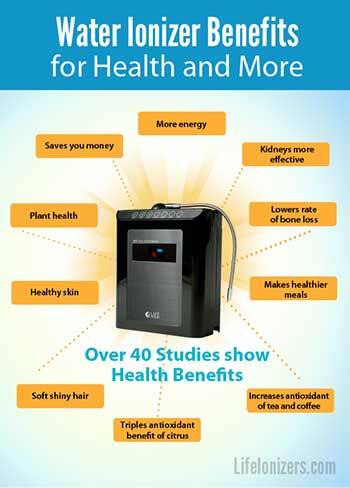 That’s why middle-aged and older people get the most benefits from a water ionizer. Your body has three primary systems for coping with acidity which decline with age. Breath: Your lungs discharge acidity every time you exhale in the form of CO2. That’s fine if your lung capacity and fitness are at least normal. But if you have physical limitations your lungs can get overwhelmed so you feel out of breath. Oxygen and CO2 are carried in your blood by a molecule called hemoglobin, which can release CO2 take up oxygen. But when your blood pH is too low hemoglobin can’t release CO2 making it unable to take up oxygen. However, drinking alkaline water raises your blood pH. So if your pH is low that lets the hemoglobin in your blood to release the CO2 so it can take up oxygen again. This gives you more energy so you don’t get tired as quickly. Urine: Your body also discharges excess acid as uric acid. This helps you compensate for the acidic diet we get when we depend on mostly meat and cooked foods in our diets. But if this system fails, excess uric acid can build up potentially creating problems. Your ability to release uric acid in your urine is enhanced by raising you urine pH because a pH of 7 can hold 1,000 times more uric acid a than a pH of 5. Alkaline water increase urine pH so your kidneys can more easily release acidic wastes like heavy metals mercury and fluoride. Bones: If your lungs and kidneys are not able to control your blood pH your bones will become your last resort for neutralizing acidity by dissolving the calcium in your bones and making them weak and brittle — also known as osteoporosis. Alkaline water can help safely reduce bone loss, while prescription medications can have side effects and can’t be used safely more than 5 years. Alkaline water neutralizes acidic herbicide and pesticide residues on fruits and vegetables. Just soaking your produce in a bowl of alkaline water for around 20 minutes or so protects your from toxins from chemicals like Monsanto’s Roundup. Making you coffee and tea by making it with alkaline water it improves the taste and increases their antioxidant potential. Triple the antioxidant benefits of fruits like lemons, limes and oranges. Alkaline water releases all the powerful antioxidant potential of vitamin C while reducing the acidity of citrus drinks. Life water ionizers make two kinds of water — alkaline and acidic. The acidic water isn’t for drinking, but it is valuable for your hair and skin — and even your house plants! Hair: Hair has an acidic pH of between 3 – 3.5. Tap water can dry out your because the pH is too high for healthy hair. Using an acidic water for a rinse closes hair follicles and leaves hair soft, shiny and more manageable. Just take a bottle of acidic water into your shower then rinse with it after shampooing and before conditioning. For more intensive hair care add a cap of apple cider vinegar. Skin: Acidic water works as a powerful astringent, toning up your skin. It is also great for minor burns and even helps sunburns. Many teens use acidic water to help reduce the appearance of acne. To use the acidic water just put it into a spray bottle and spritz your skin with acidic water. You can also rinse with it after washing. Plants like water with a pH between 5 and 6. Tap water is way too alkaline for for most plants. House plants will look healthier and more vibrant while your garden vegetables will produce higher yields. A water ionizer helps you save money! 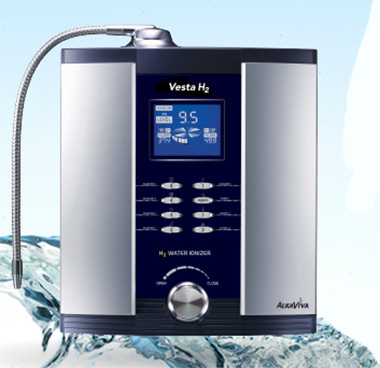 A water ionizer can save you plenty of money compared to buying alkaline water. If you actually bought enough bottled water to drink, cook with and detoxify your veggies, you could spend over $100/mo. On the other hand, a water ionizer produces all the alkaline water you will ever need for less than 3 cents a gallon (the filter replacement cost). In fact, it is substantially cheaper to make alkaline water at home compared to buying your water at the supermarket regularly. I’ve had a Life water ionizer for over 10 years, and recently bought a new model. I really just can’t live without it. The alkaline water I drink at home assure me I will always have the best health I can. I consider a water ionizer an indispensable part of my life! Clinical study, “The effect of daily consumption of 2 liters of electrolyzed water for 2 months on body composition and several physiological parameters in four obese subjects.” In 2 months they lost an average of 12 lbs. each, all eating the same foods as before the study, doing the same exercise. They also enjoyed reduced cholesterol, lower blood pressure and reduced bone loss. They even excreted large quantities of ten heavy metals from their bodies. There are over 40 scientific studies on the benefits of alkaline water (see References Tab). Ostojic, Sergej, and Marko Stonanovic. “Hydrogen-Rich Water Affected Blood Alkalinity in Physically Active Men.” . Research in Sports Medicine: An International Journal, 06 Jan 2014. Web. 20 Feb 2014. <http://www.tandfonline.com/doi/full/10.1080/15438627.2013.852092>. bone resorption even in calcium sufficiency: alkaline mineral water and bone metabolism.” Bone. Elsevier, 27 Oct 2008. Web. 1 Jul 2013. <http://www.thebonejournal.com/article/S8756-3282(08)00781-3/abstract>. The Journal of Nutrition. American Society for Nutrition, n.d. Web. 26 Mar 2014. 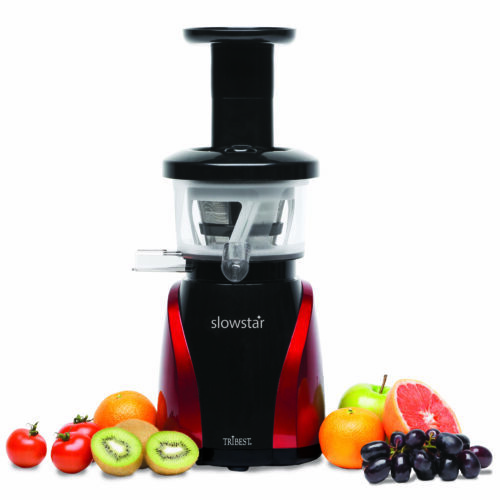 <http://jn.nutrition.org/content/138/2/435S.long>. among subjects with low urinary magnesium and calcium levels.” BMC Public Health. BMC Public Health, 30 Nov 2004. Web. 1 Jul 2013. <http://www.biomedcentral.com/1471-2458/4/56>. damage to DNA, RNA, and protein.” Springer Link. Humana Press, 01 Nov 2006. Web. 2 Jul 2013. <http://link.springer.com/article/10.1385/ABAB:135:2:133>. Aqueous Solution Systems that are Assumed to Have Antioxidant Activities by the Action of “Active Hydrogen.”Journal of Health Science. Journal of Health Science, 09 Jun 2004. Web. 2 Jul 2013. <http://image.sciencenet.cn/olddata/kexue.com.cn/upload/blog/file/2009/8/200986121047259319.pdf>. electrolyzed water for 2 months on body composition and several physiological parameters in four obese subjects: a preliminary report.” Highbeam Research. Original Internist, 01 Sep 2011. Web. 2 Jul 2013. <http://www.highbeam.com/doc/1G1-269433201.html>. Oxidative Damage.” Electrochemically Reduced Water Protects Neural Cells from Oxidative Damage. Hindawi Publishing, 14 Oct. 2014. Web. 12 Nov. 2014. <http://www.hindawi.com/journals/omcl/2014/869121/abs/>. Heil, D. “Acid-base balance and hydration status following consumption of mineral-based alkaline bottled water..” Journal of the International Society of Sports Nutrition. Journal of the International Society of Sports Nutrition, 13 Sep 2010. Web. 26 Mar 2014. <http://www.jissn.com/content/7/1/29>. Rosborg, I, B Nihlgard, and L Gerhardsson. “Hair element concentrations in females in one acid and one alkaline area in southern Sweden.” PubMed NCBI. Ambio, n.d. Web. 3 Jul 2013. <http://www.ncbi.nlm.nih.gov/pubmed/14703901>. Vorobjeva, N.V.. “Selective stimulation of the growth of anaerobic microflora in the human intestinal tract by electrolyzed reducing water.” Medical Hypotheses. Elsevier, 14 Jun 2004. Web. 5 Jul 2013. <http://www.medical-hypotheses.com/article/S0306-9877(04)00489-X/abstract>. Hanaoka, Kokichi, Sun Dongxu, and et al. “The mechanism of the enhanced antioxidant effects against superoxide anion radicals of reduced water produced by electrolysis.” Science Direct. Science Direct, 01 Jan 2004. Web. 5 Jul 2013. <https://www.sciencedirect.com/science/article/pii/S0301462203002497>. Hanaoka, Kokichi. “Antioxidant effects of reduced water produced by electrolysis of sodium chloride solutions.” Springer Link. Journal of Applied Electrochemistry, n.d. Web. 5 Jul 2013. <http://link.springer.com/article/10.1023/A:1013825009701>. Koufamn, J.A, and N. Johnston. “Potential Benefits of PH 8.8 Alkaline Drinking Water as an Adjunct in the Treatment of Reflux Disease.” National Center for Biotechnology Information. U.S. National Library of Medicine, 1 July 2012. Web. 24 Apr. 2015. <http://www.ncbi.nlm.nih.gov/pubmed/22844861>. Holsworth, R, , and et al. “Effect of Hydration on Whole Blood Viscosity in Firefighters.” NCBI. PubMed, Aug, 2013. Web. 27 Dec 2013. <http://www.ncbi.nlm.nih.gov/pubmed/23981371>. An outstanding share! I’ve just forwarded this onto a colleague who had been conducting a little homework on this. And he in fact ordered me dinner due to the fact that I found it for him… lol. So allow me to reword this…. Thanks for the meal!! But yeah, thanx for spending time to talk about this topic here on your internet site.